The Motion Picture Sound Editors (MPSE) has unveiled nominees for the 66th Annual MPSE Golden Reel Awards. Nominees represent the work of the world’s most talented sound artists and their contributions to the past year’s most outstanding feature film, television, animation and computer entertainment productions. 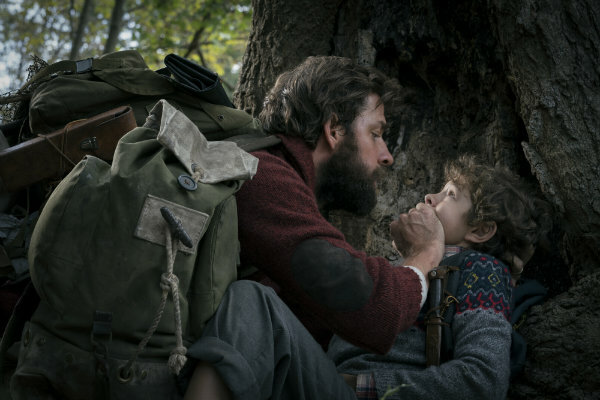 Among the feature films with nominations across different categories are A Quiet Place, A Star is Born, Black Panther, Bohemian Rhapsody, The Favourite, First Man, Isle of Dogs, Mary Poppins Returns, Mission Impossible: Fallout and Roma. The MPSE Golden Reel Awards recognize outstanding achievement in sound editing in 23 categories encompassing feature films, television, animation, computer entertainment and student work. The 66th Annual MPSE Golden Reel Awards ceremony is scheduled for Sunday, February 17, at the Westin Bonaventure Hotel in Los Angeles. Bohemian Rhapsody and Spider-Man: Into the Spider-Verse each won two Golden Reel Awards from the Motion Picture Sound Editors (MPSE) on Sunday evening (2/17).